 The 2012 Georgia Bulldogs football schedule will not be officially released this week, the SEC announced this morning. UGA athletics director Greg McGarity indicated last week that he thought the schedule would be released this week (Monday or Tuesday). Obviously, that didn’t happen. Despite the delayed release, several tidbits about Georgia’s 2012 schedule are starting to emerge. Last week, Eric Blumberg of KOMU8-TV in Columbia, MO tweeted that the Bulldogs would travel to face Missouri and would be the Tigers’ first SEC opponent. That won’t sit well with Gamecock fans, as they are used to facing a lightweight season-opener followed by Georgia. South Carolina loves to get the Dawgs early in the season. And five of the past seven seasons, the Gamecocks have played their opener on a Thursday night which gives them an extra two days of preparation and rest. Other SEC games for the Dawgs in 2012 will include home games vs. Tennessee and Vanderbilt and road games vs. Auburn and Kentucky. Georgia will also play Florida in Jacksonville. The eighth and final SEC game remains up in the air. Georgia was slated to host Ole Miss and travel to Alabama, but that was before Missouri and Texas A&M were added to the conference. The most plausible scenario would be to drop Alabama and host Ole Miss since the Dawgs played in Oxford in 2011. Georgia’s non-conference slate includes Buffalo (Sept. 1), Florida Atlantic (Sept. 15), Georgia Southern (Nov. 17) and Georgia Tech (Nov. 24).